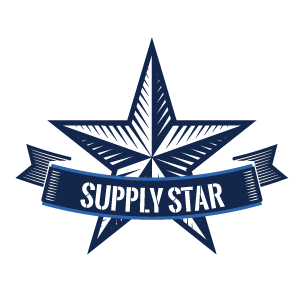 Supply Stars - AC SUPPLY CO.
Do you know a Supply Star? Supply Stars is a program that recognizes, thanks and honors employees. The employee with the most nominations will be the Supply Star of the month.